Every day, millions of Palestinians all over the world struggle to regain their internationally recognized inalienable rights. Sixty-seven years after the beginning of the Palestinian exile at the 1948 Nakba and 48 years after the Israeli occupation of 1967, Israel continues to control the lives of the entire Palestinian nation. The systematic violation of Palestinian rights by Israel has been strengthened by the culture of impunity granted to the Israeli government by the international community. The Palestinian people have pursued various methods to resist the onslaught of settler-colonialism and its associated regime of control. 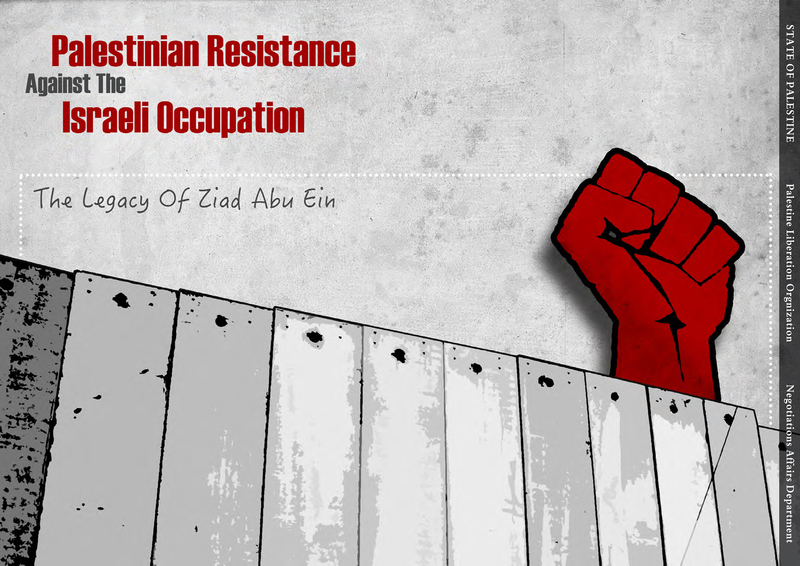 Palestinian popular resistance has been a key feature of Palestinian political action since the beginning of Palestine’s struggle against colonialism throughout the British Mandate period until today. This year, we mark 10 years since the beginning of a new form of popular resistance created as a result of the build-up of an apartheid wall in villages across the West Bank. Palestinians today are creating new tools to confront the challenges that the illegal Israeli take-over of their land presents. These range from the planting of trees, to events (soccer matches, demonstrations, improvised villages etc...) and meant to grab headlines and send a clear message to international public opinion and to the policymakers in Brussels, Washington D.C. and across other world capitals: enough complicity, enough impunity, the occupation must end.